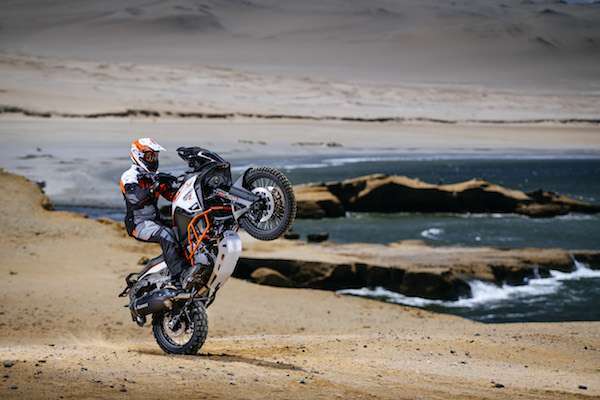 The KTM 1290 Super Adventure R facts – tested wearing shorts? Not the most powerful? TFT dashboard miracles? This might sound preposterous, but during the factory tests their test riders spent time disobeying every rule of ATGATT (All The Gear All The Time) and rode around wearing briefs. The 1190 had small heating problem whereby the engine had a tendency to heat the seat and hot air was blown out into the rider’s thighs. This was a problem, especially for people living in countries like South Africa where the bike is popular and temperatures can get as high as 40º C. They solved this on the 1290 SAR by placing a heat-protective shield under the seat and channeled hot air out the back of the motorcycle and not into the rider’s legs. 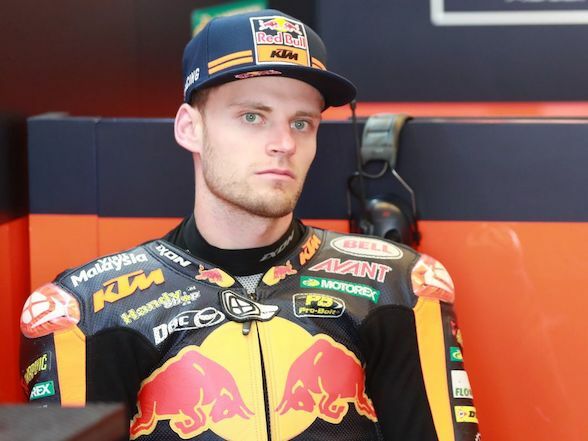 It would be difficult to test this in chilly Austria so the team went to the south of Spain during their balmy summer and rode around with their legs exposed. No third degree burns were reported, both in these tests and the subsequent media tests, thus we can presume that the problem was solved. 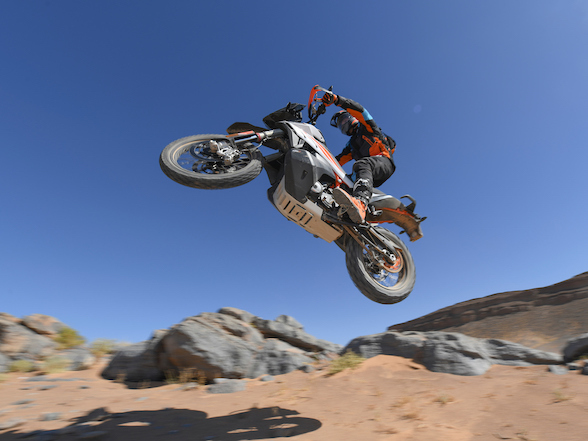 It’s true – the 1290 is not the most powerful adventure bike on the market. Its 160hp output is incredible considering, not ten years ago, that amount was already seen by many as too much for a superbike and yet now we see it on an off-road bike. 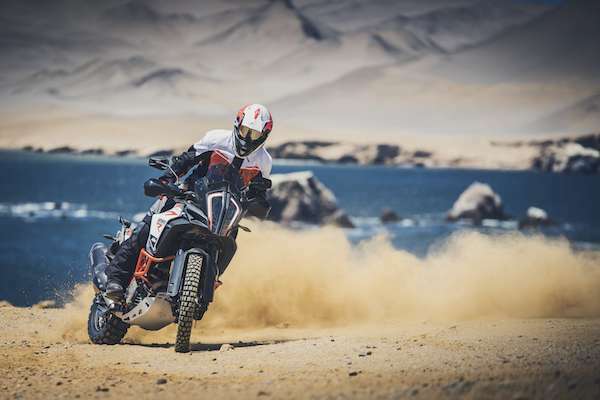 As incredible as this achievement is, it is however matched by the Ducati Multistrada Enduro that was released last year and was the first to claim the 160hp milestone. Although, KTM’s claim of the 1290 SAR being “the quickest connection between two places” is saved by its torque output that tops the charts at 140Nm, outdoing the Multi’s 136Nm. 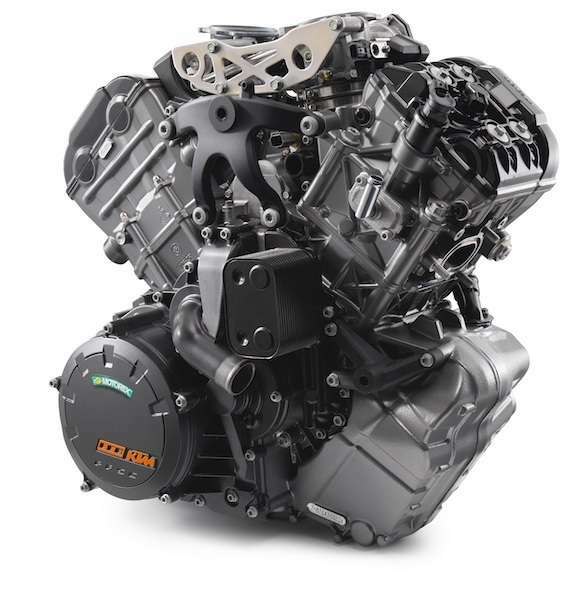 What makes the KTM’s engine even more astounding is the amount of torque it produces throughout the rev range, churning out 108Nm at just 2,500rpm. 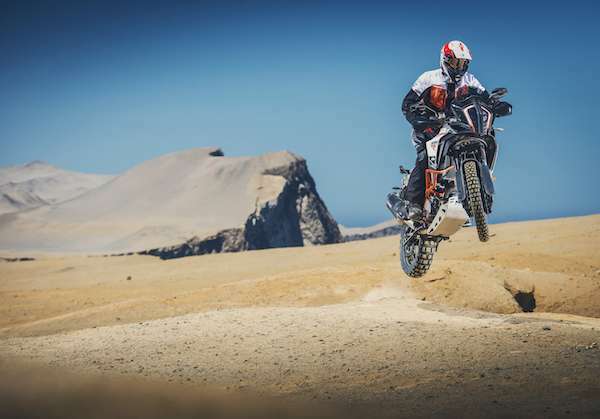 By “big adventure” we mean anything close to or above 1200cc. The 1290 SAR hits the scales at a wet weight of 240kg (217kg dry) making it the lightest of the big boys. 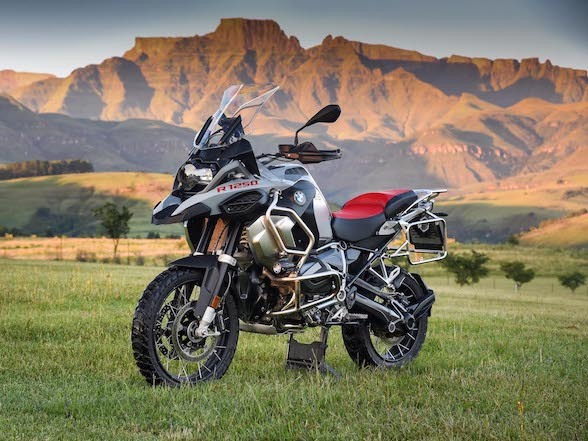 The next on the weigh-less scales is the R 1200 GS at 244kg, the Multistrada Enduro at 254kg, the Super Tenere at 257kg, the GS Adventure with 30 litres of fuel at 263kg and the more luxurious Triumph Explorer topping the heavy list at roughly 270kg. 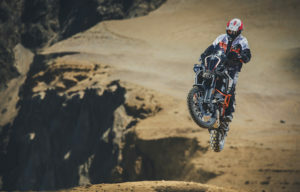 Of course, with anything going off-road, suspension is essential, especially the ability to soak up the big bumps, humps and possibly even jumps. When it comes to suspension travel, the Big Orange takes the crown again with 220mm both front and rear. 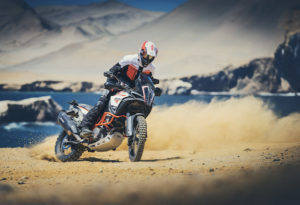 The GS Adventure comes in second at 210/220 (F/R), the Multistrada Endure is third at 200/200, the standard GS is 190/200, the Triumph Explorer is 190/193 and the Super Tenere is 190/190. 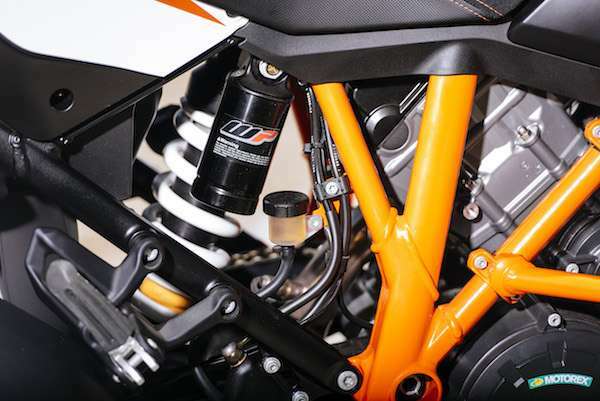 For the new 1290 SAR their long-travel forks are boosted further with stiffer spring rates and new valving settings that make them more progressive and less likely to bottom out. 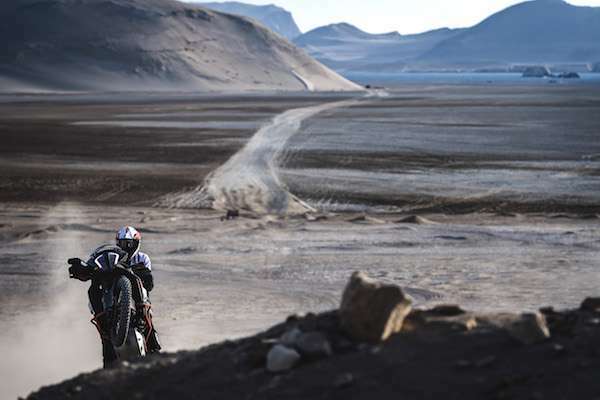 Now many an off-road pundit will look aghast at this post as most of them will tell you that electronics is the devil and riding with them is pure hell. 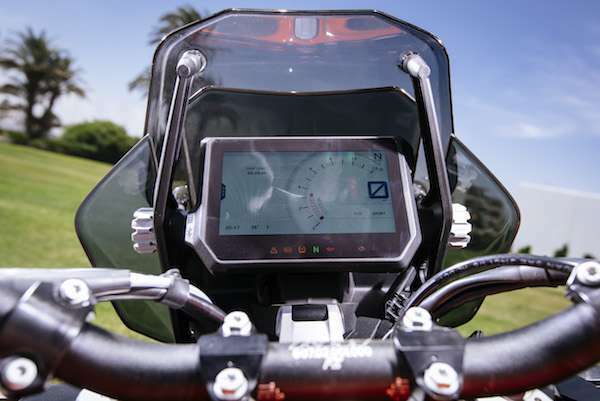 Although some of these electronics do come in handy, especially for the not-so-pundit off-roaders. 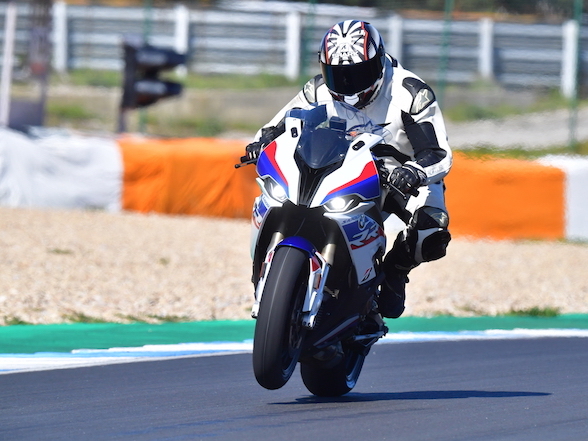 The likes of traction control and ABS, even the clever cornering versions found on the 1290 SAR, are still very much up for debate, but there are benefits in less likely electrickery. One option available is a hill-hold start that stops the bike from rolling backwards when stopped on an incline. 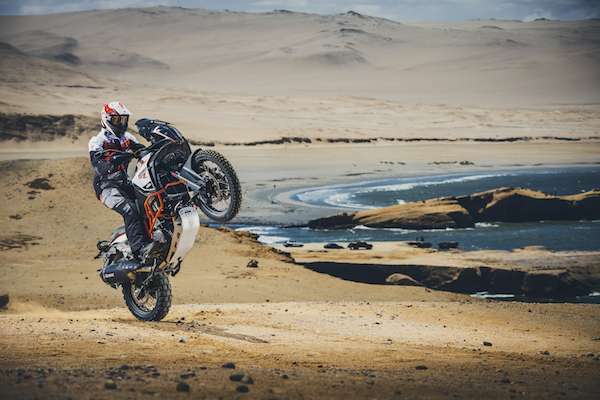 While good for cheating your drivers licence test, it was mostly envisaged to stop hapless bikers rolling backwards into cars on the way to work, but it seems to work just as well in off-road situations. Picture it – you’re on your way up a slippery slope on a trail your mate no doubt said would be “easy” and inevitably you end up getting stuck half way up. 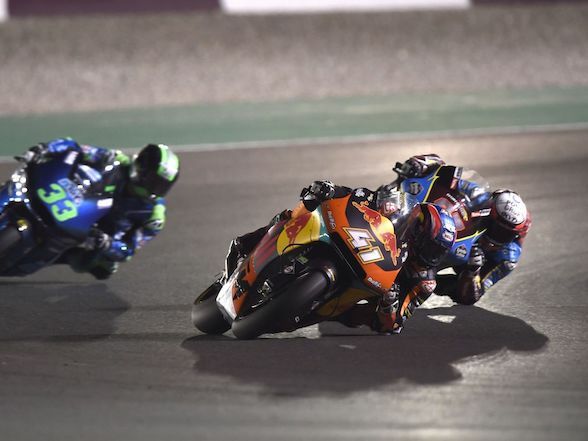 You try and pull off again, but the the bike is sliding backwards and your attempts to reintroduce forward motion end up resulting in downward motion as the back wheel spins and digs in. 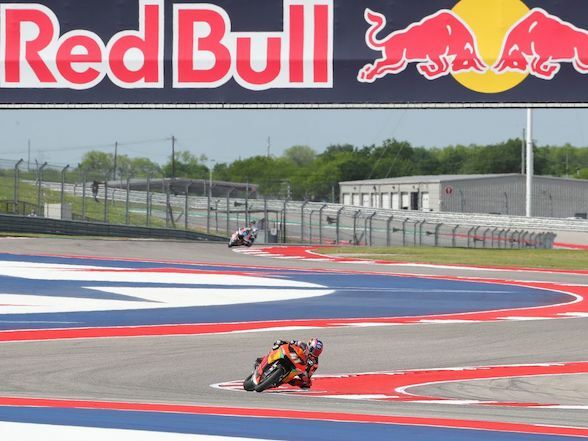 With the hill-hold the bike will stick where it is with no need for the rider to use precious limbs keeping it there, and the rider need only concentrate on moving forward again. 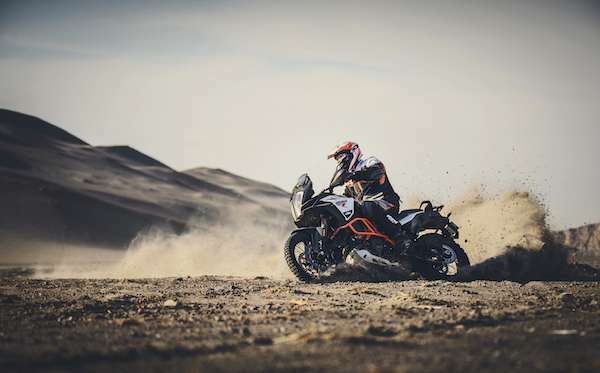 The Quickshifter+ is also handy, especially the clutchless downshift that is good fun in normal riding situations, but become heaven-sent in those “oh crap” moments off-road riders experience when the odd rock/rut/corner/bit of wildlife suddenly interrupts your dirt experience, and usually standing is okay, braking is okay, steering is okay but doing all of those things and clutching while changing down becomes more taxing, and the rider is left in further trouble as the engine bogs as a result of being three gear too high. Not a problem any more – while in the process of involuntary defecating, simply push the gear lever down however many times seems appropriate and then speed along merrily, albeit perhaps while sitting more uncomfortably. The 990 Adventure featured a little compartment on the tank that was easy for riders to access, even with gloves, that could hold credit cards, cellphones, bribery money and any other essentials the rider could need. On the 1190, this compartment made a departure, much to the dismay of many a previous 990 owner. 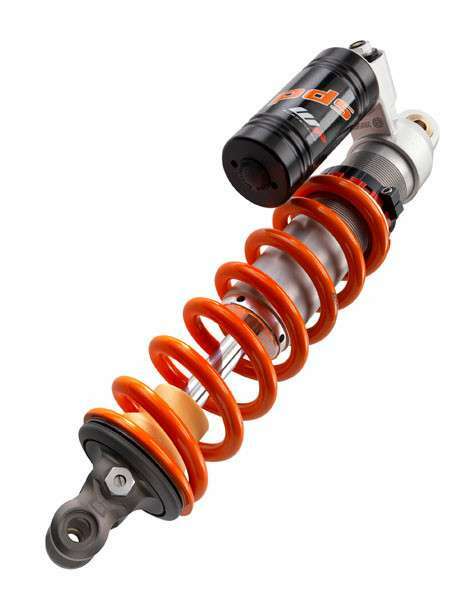 Good news though, it is back for the 1290 – sort of. It isn’t on the tank, like the 990, but instead under the dash next to the steering neck. Unlike the 1190, that had a similar compartment in a similar place, this one is able to hold something bigger than a Tic-Tac – a cellphone even, and to celebrate this design epiphany they’ve even included a USB charge point. No, really, it is a miracle. 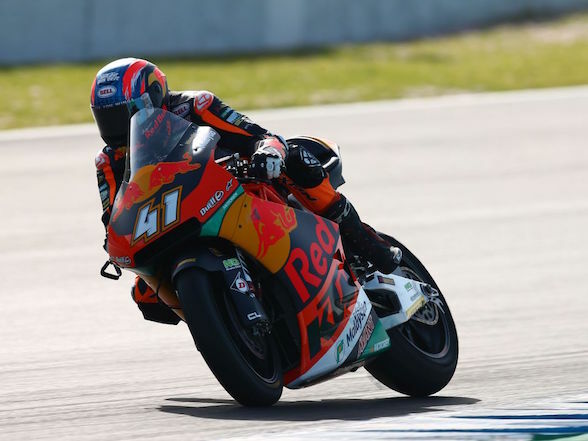 The engineers at KTM have tried to explain that it is actually science – bonding the various layers of the screen together rather than simply sticking them on – but no one is convinced and the outcome is obviously divine. 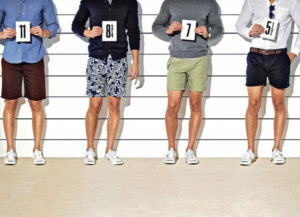 It looks like an iPad, with similar sizing and a similar quality of display, but isn’t touch screen for the obvious reason that people taking their hands – and attention – off the bars to push the screen is probably not a good idea. It is instead controlled via the same buttons on the left handlebar as the previous 1190, although the the functions are much easier on this model. This isn’t the miracle, though – the true miracle is in the display itself, that is bright and vibrant but more importantly it remains bright and vibrant no matter the angle (whether you are sitting or standing, short or tall), no matter the position of the sun and no matter how much dust is layered over it. 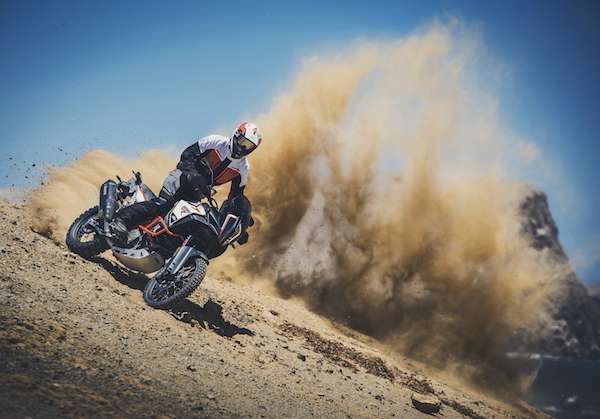 During the world launch of the 1290 SAR in Peru, our guide for the day, a humble New Zealander called Chris Birch, demonstrated this at the end of eight hours of dirt riding with his GPS attached to his 1290’s handlbars. The GPS screen was completely obscured by dust whereas the TFT dash, with the same helping of micro-particles, was as clear as when he had started that morning. It’s a damn miracle! 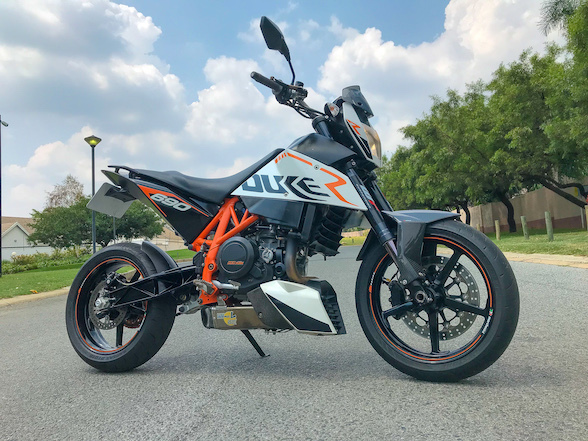 The look of the 1290 SAR is from the Austrian design house KISKA, famous for designer shoes, boats, power plugs, prosthetic limbs and KTM motorcycles. 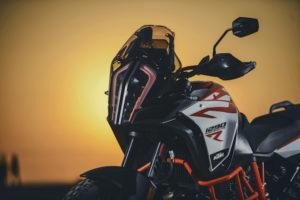 The latest line of road legal models all feature a now signature twin LED headlight, with the 1290 SAR also featuring daytime-running lights and newly integrated turning lights. There is a gap between the twin headlights that give them a sort of alien, mantis-eyed look, like the conscience-free sort of creature that would devour you whole without having to think about it. 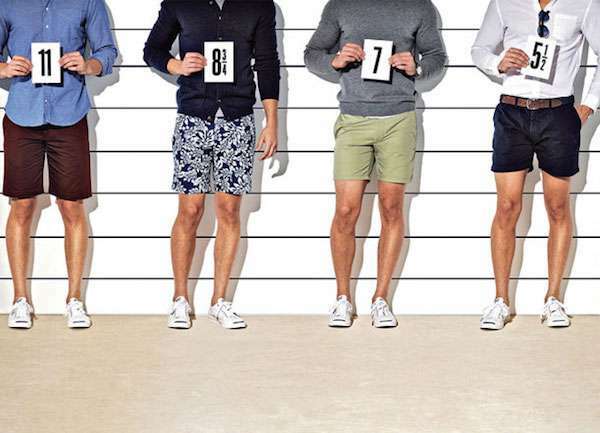 But there is more to this gap than KISKA’s power plug inspiration. LED lights generate a good deal of heat and ironically do not function well at high temperature. 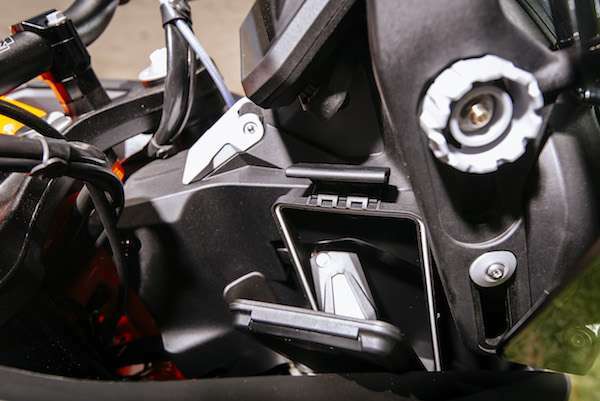 In cars, with much space at their disposal, adding a giant aluminium heat plate is not a problem, but the compact nature of motorcycles makes this more complicated, and this is why most manufacturers have been hesitant to move in that direction. 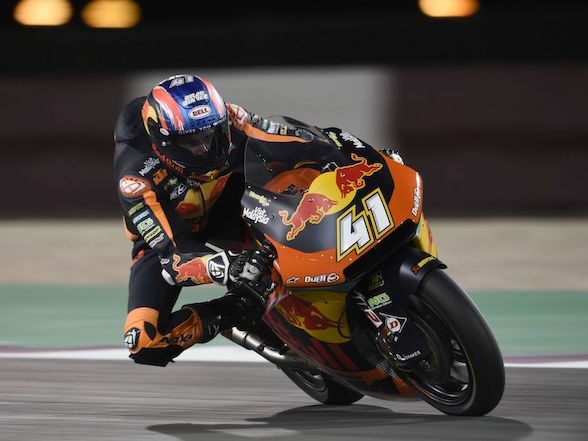 KTM has overcome this heating problem with this gap that allows air to run through an aluminium heat sink that keeps the lights cool and running. KTM boldly states that the 1290 SAR has a ground clearance of 250mm. This might be the highest in its class, but we don’t quite know because while KTM will happily proclaim it from roof tops, everyone else is being cagey about their ground clearance. 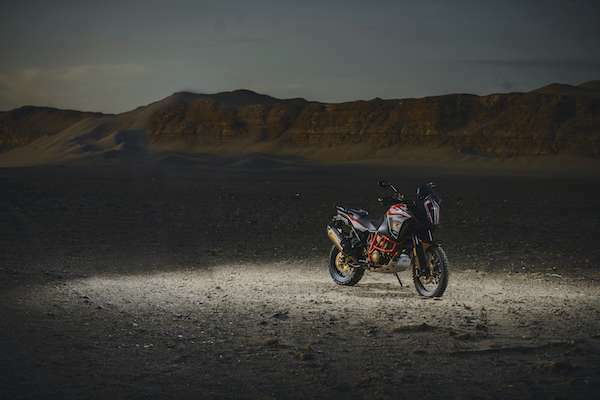 Checking all the spec sheets, the only other manufacturer that seems happy to release theirs is Yamaha with their Super Tenere at 190mm, which arithmetic tells us is less than the 1290 SAR. Judging by the fact that most adventure bikes scrape their sumps fairly easily, it’s possible that we are looking at a class leader. 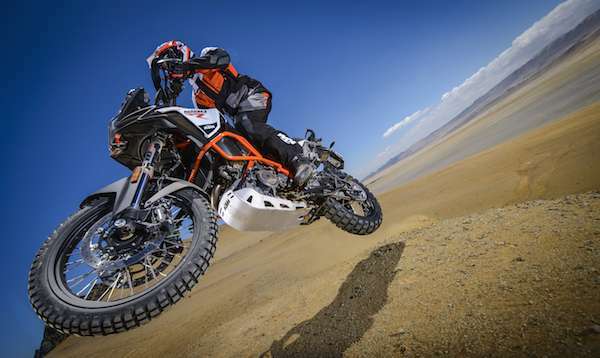 If anyone knows any adventure bike in this class (above 1100cc) that has more, kindly comment and let us know.